The WBF President Gianarrigo Rona and Secretary Simon Fellus attended both the Opening Ceremony of the Zonal Championships and the CSB General Meeting. The WBF President honored the memory of the late Ernesto d’Orsi, a true pillar of the WBF organization and the soul of the CSB for more than 40 years. 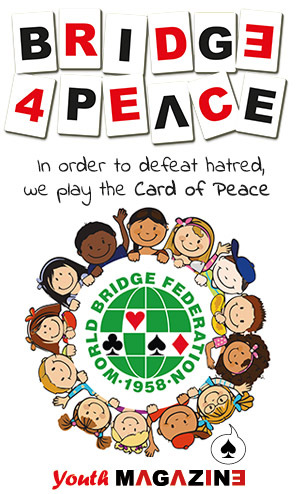 It was announced that the Championship will be will become “The Ernesto d’Orsi Sudamericano de Bridge” as a fitting memorial to a great man. 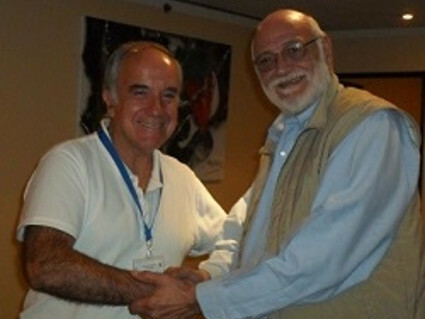 During the Second Session of the CSB General Meeting, on Tuesday 12th May, Mr. Marcelo Caracci from Chile was elected by acclamation both CSB President and WBF Executive Council Member, representing Zone 3 and taking the place of Ernesto d’Orsi. 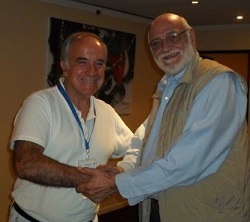 The WBF President congratulated and welcomed Mr. Caracci. 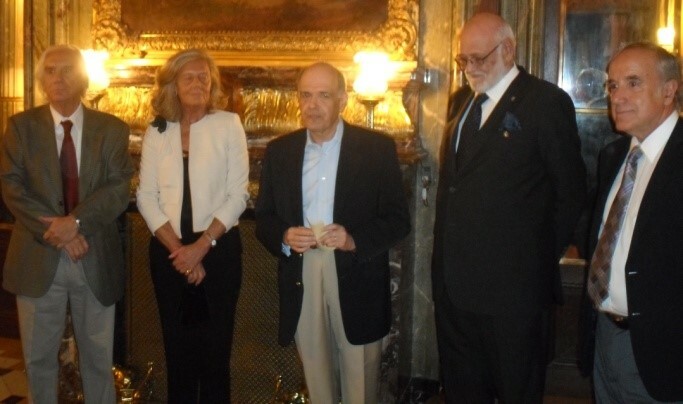 During the evening of Wednesday 13th May, His Excellency Everton Vargas, Ambassador of Brazil in Buenos Aires, and Doña Claudia (who is an excellent bridge player, participating in the pairs championship) welcomed the participants from the LXV Sudamericano de Bridge to the Brazilian Embassy at the Palacio Pereda, offering them a wonderful reception. The Ambassador welcomed the bridge guests illustrating the fascinating history of Palacio Pereda and remarking, inter alia, on the values of sport and bridge. 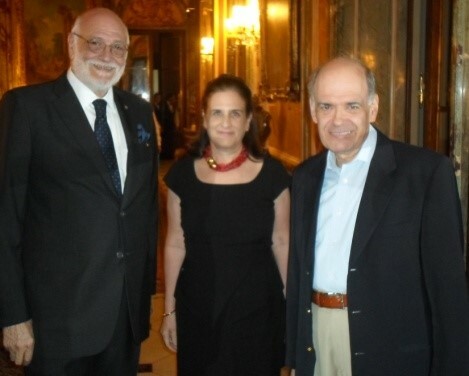 The WBF President Gianarrigo Rona and the CSB President Marcelo Caracci, on behalf of the bridge family, thanked the Ambassador and Doña Claudia for the very kind invitation and the enjoyable soirée, underlining how such a convivial, social and cultural moments are integral part of the bridge activity.